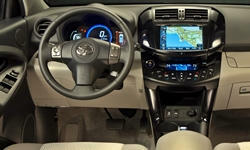 Toyota RAV4 EV Pros and Cons | Page 1 of 1 | Why Not This Car? What drives people to buy (or not buy) a certain car? 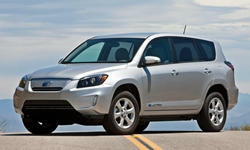 TrueDelta's members share Toyota RAV4 EV pros and cons based on their real-world driving experiences. After 1 month in my rav4ev (1500 miles): love the quitness, the space, the economy. Compared to the nissan leaf I had previous to this car for 3 years, the range and internal space is such a relief.